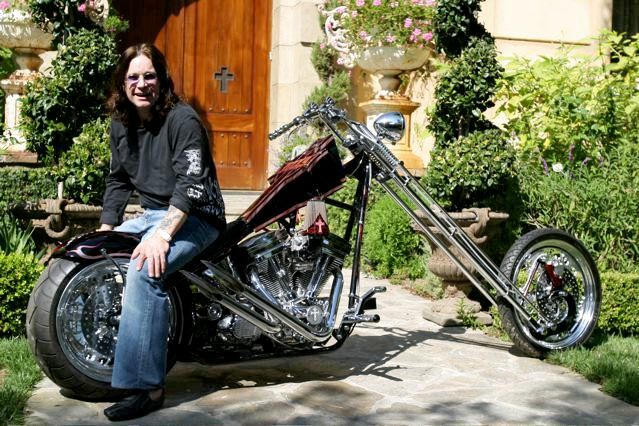 Heavy metal rocker Ozzy Osbourne reportedly checked into The Barbara Ford Center For Confectionary Addiction on Sunday morning after a weeklong Marzipan bender that nearly cost him his teeth and pancreas. He was found face-down in a bowl of lobster bisque at a diner in Manassas, Virginia late Saturday night. Doctors tested his Blood Glucose Level and found it to be 4 million milligrams per deciliter (over 3.9 million milligrams higher than it should have been), a clear sign of a Marzipan overdose. 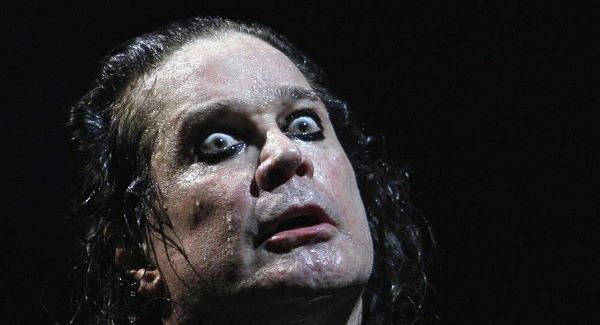 Osbourne, who has recently cancelled a Black Sabbath show due to what some are calling a “Marzipan Hangover”, has struggled with addiction throughout a good portion of his career. Recently however, Ozzy has become incoherent when speaking, has fallen off the stage during concerts and burned 1/3 of Arizona to the ground while making a grilled cheese sandwich. Addiction to Marzipan (or Marzy, as it is often called on the streets) is a particularly difficult habit to quit. People often begin eating the sticky, sweet substance at parties. Quickly, they will move onto smoking or snorting Marzipan to get a quicker, stronger high. From there, many addicts will boil the substance into a paste and inject it directly into their bloodstream. At the height of Jimmy “Bloodwrench” Martin’s Marzipan addiction, he was shooting the substance directly into his eyeballs eight or nine times a day. Martin, the bass player for math rock legends Morbid Angle, was hooked on “Marzy” for 3 years before he realized he needed help. Martin has finally gotten clean. Today, he works at The Hershey Center in Harrisburg, Pennsylvania helping rehabilitate other Marzipan addicts. 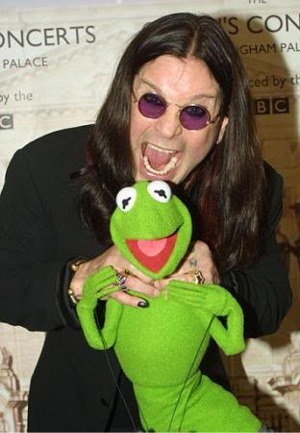 While Ozzy is the first high profile, celebrity, heavy metal rock and roll rocker to seek help for his addiction other heavy metallers have run into problems with Marzipan. Irish authorities detained Testament singer Chuck Billy last year when he attempted to smuggle an entire Battenberg Cake (a dessert that uses so-called “Marzipan Frosting”) out of the country in his suitcase. Marzipan is not technically illegal in Ireland, so Billy was released, but he was placed on a Department of Homeland Security Watchlist due to the incident.